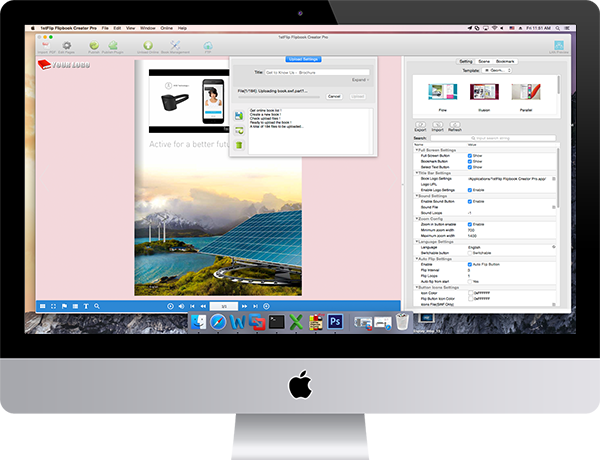 1stFlip Page Flip Software converts PDF to flash/html5 page flipping pupations that contain video, pictures and sounds. 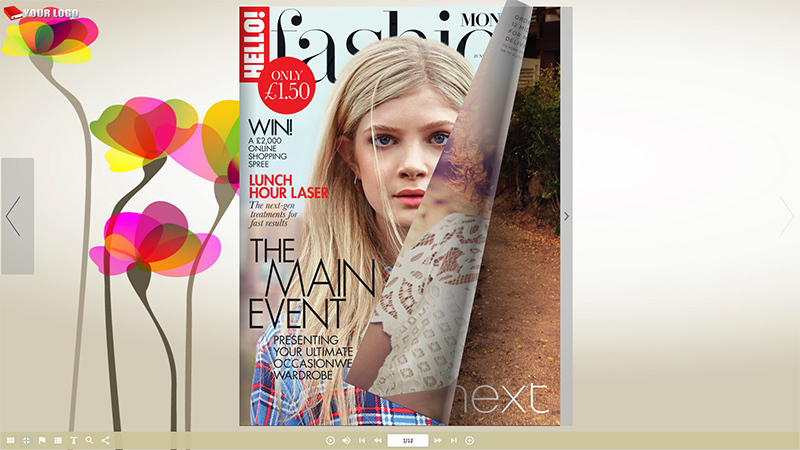 Allows users to actually interact with the digital page flip publications, to turn pages and to enjoy a 3D experience. Create html5/flash page flip e-publications with pre-designed templates with 1stFlip Page Flip software. 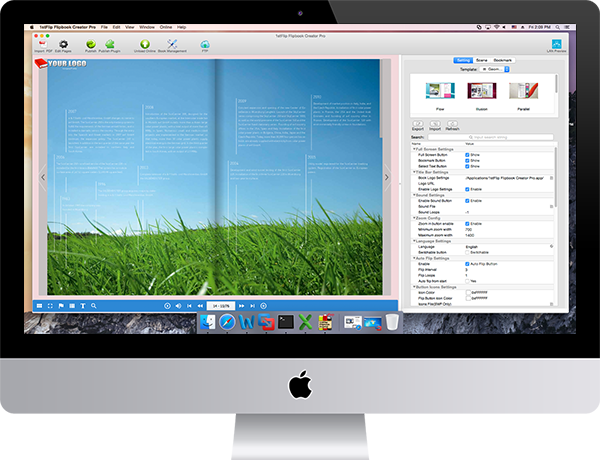 Flip pages instead of scrolling through PDF files. Edit flip page with line, shape, callout, text, image, GIF, music, video, YouTube video, button and number icon. Stay connected to any online flip page publications across all your devices. 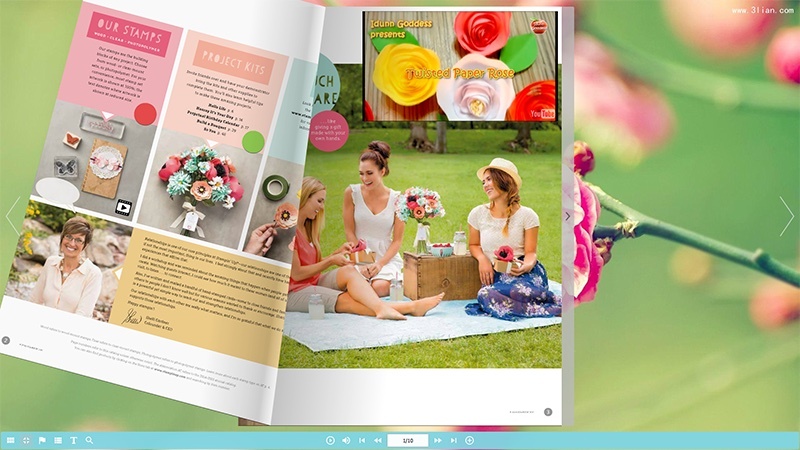 Convert PDF to offline page flip publication in 4 formats: html, zip, app and exe. Upload flip publication to own website using the built-in FTP or publish directly to 1stFlip server. Support searching, select and copy&paste flip page content. Organize all uploaded flip pages with the Book Management. 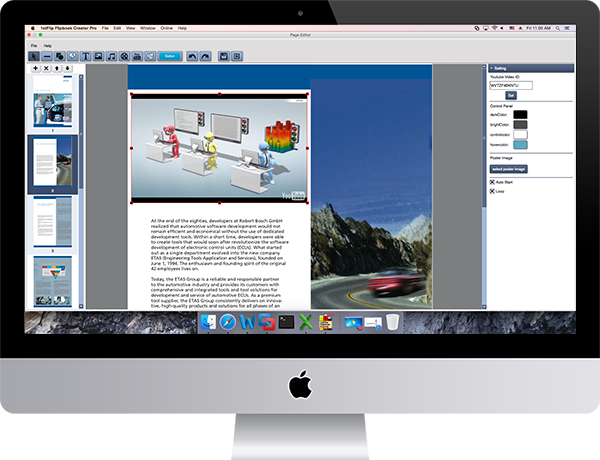 Use 1stFlip Page Flip Software to turn PDF documents into files that have page-turning animations. 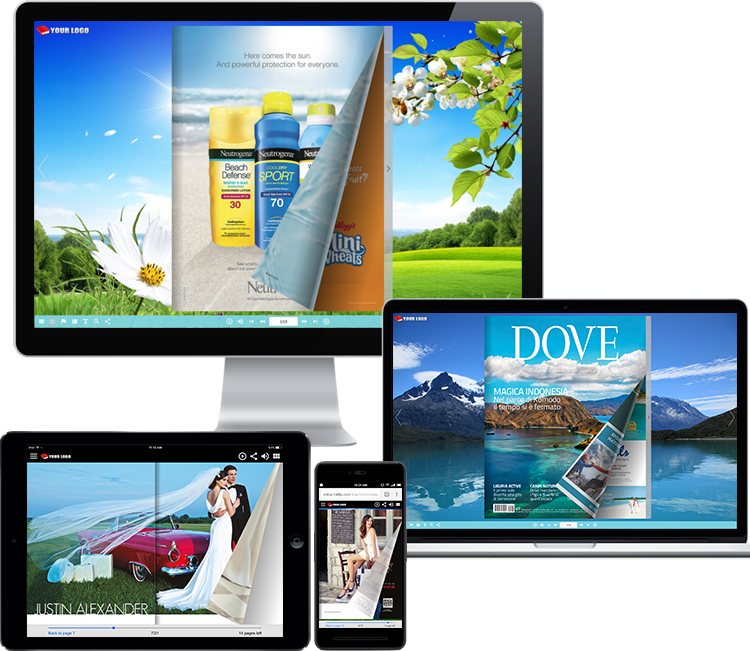 Present your readers with something more, eye appealing content, user-friendly publications, customizable layouts, backgrounds and stunning photos, all displayed in a very intuitive manner. 1stFlip Flip page software used to make flipping animation provides a much wider range of customization options. There are background templates and scenes to choose from. Add background image and music, logo, etc. 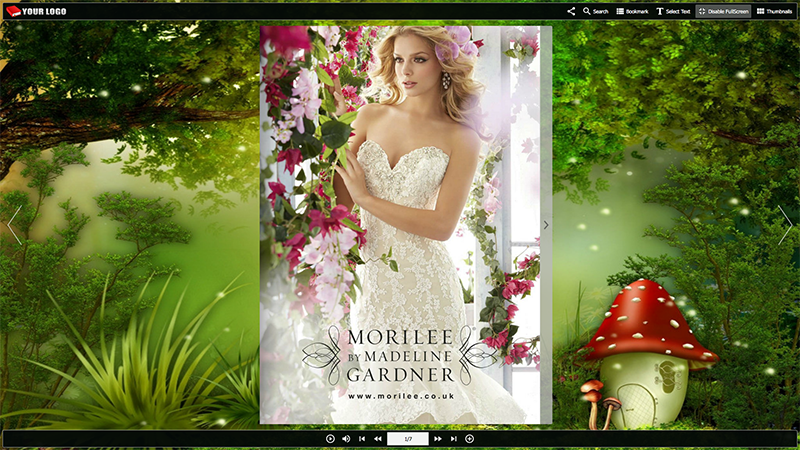 Arrange page order, insert interactive text, image, music, video, YouTube video, button etc. to any flip page. Add links to your webpage or other useful resources. Upload the flipbook online, on blogs, websites, and social media or even to create applications and other extensions. Search whatever you want within the page-flipping brochure. 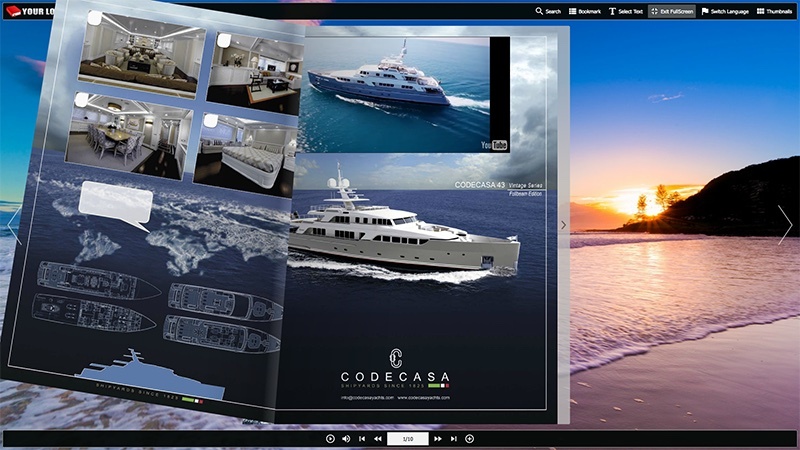 Embed page flip brochure into your website/blog with the provided embed code. Get even more detail on how readers find and use your brochures by integrating Google Analytics. The brochure toolbar supports multiple languages which are switchable while reading.